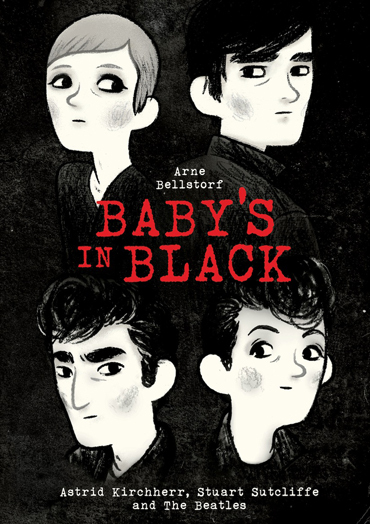 A Beatles centric episode as Al and Don discuss The Fifth Beatle: The Brian Epstein Story and Baby’s In Black: Astrid Kirchherr, Stuart Sutcliffe, and The Beatles which lead to a long discussion on The Beatles and the songs they made. 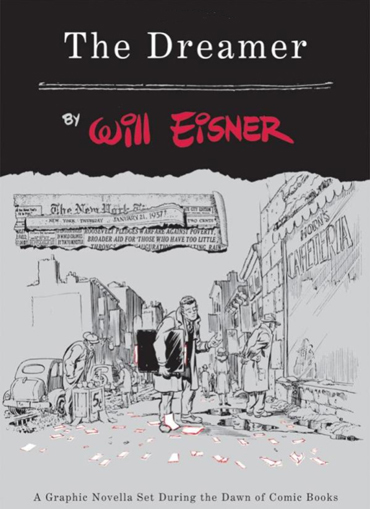 They finish up with The Dreamer by Will Eisner. 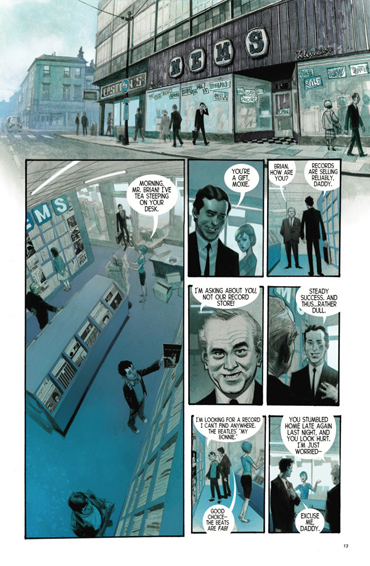 The Beatles Story From Marvel Comics. 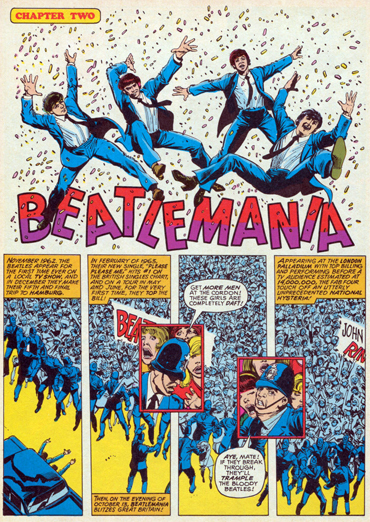 By David Kraft, George Perez And Klaus Janson. 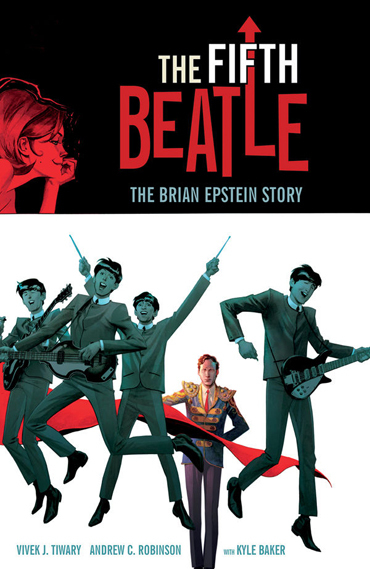 The Fifth Beatle: The Brian Epstein Story. 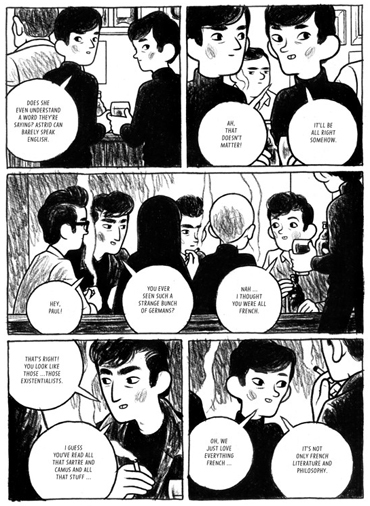 Baby’s In Black: Astrid Kirchherr, Stuart Sutcliffe, and The Beatles. Arne Bellstorf Panel Borders Interview. 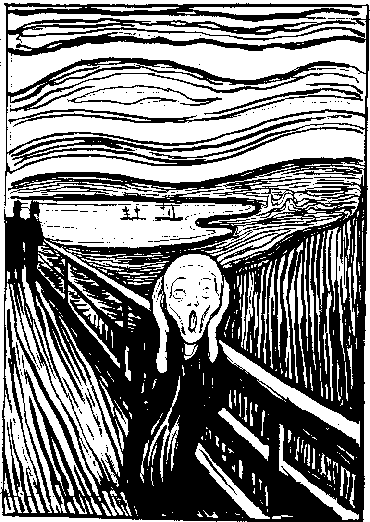 Baby’s In Black To The Work Of Edvard Munch. 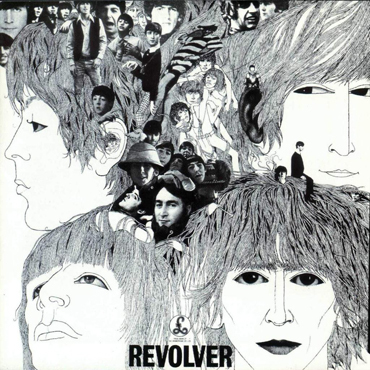 The Cover Of The Beatles’ Revolver By Klaus Voormann. 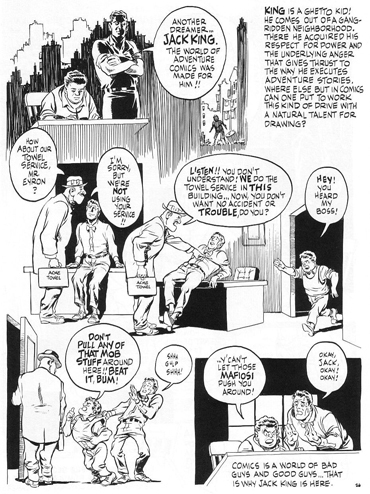 The Dreamer By Will Eisner. Jack Kirby As Jack King In The Dreamer. 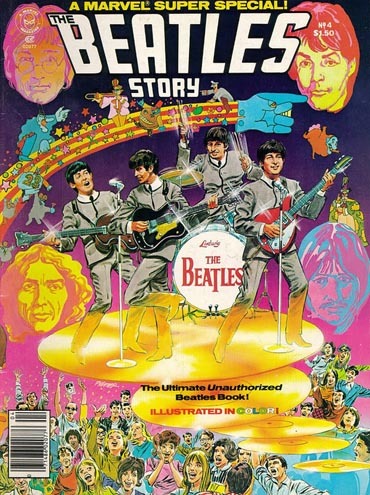 This entry was posted in Uncategorized and tagged Alex Chilton, and The Beatles, Andrew C. Robinson, Arne Bellstorf, Baby's In Black: Astrid Kirchherr, David Kraft, George Perez, Klaus Janson, Klaus Voormann, Kyle Baker, Marvel Comics, Stuart Sutcliffe, The Beatles Story, The Dreamer, The Fifth Beatle, The Fifth Beatle: The Brian Epstein Story, The Ultimate Unauthorized Beatles Book, Tom Palmer, Two Dimension Comic Book Podcast, Vivek J. Tiwary, Will Eisner by twodimensionpodcast. Bookmark the permalink.